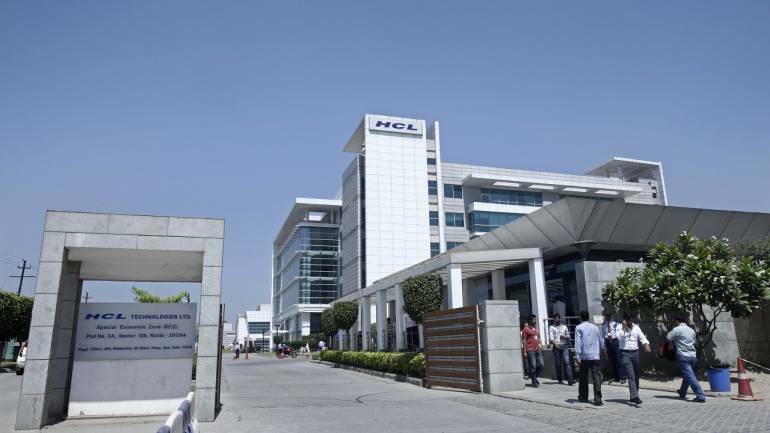 Share price of HCL Technologies rose 1 percent intraday March 19 after the company entered into a shared services arrangement with Xerox Corporation. Xerox will outsource certain global administrative and support functions, including, among others, selected information technology and finance functions (excluding accounting), as per HCL's BSE release. The transaction revenue over the course of seven years will be $1.3 billion, it added. At 1051 hours, HCL Technologies was quoting at Rs 1,020.95, up Rs 8.40, or 0.83 percent on the BSE.